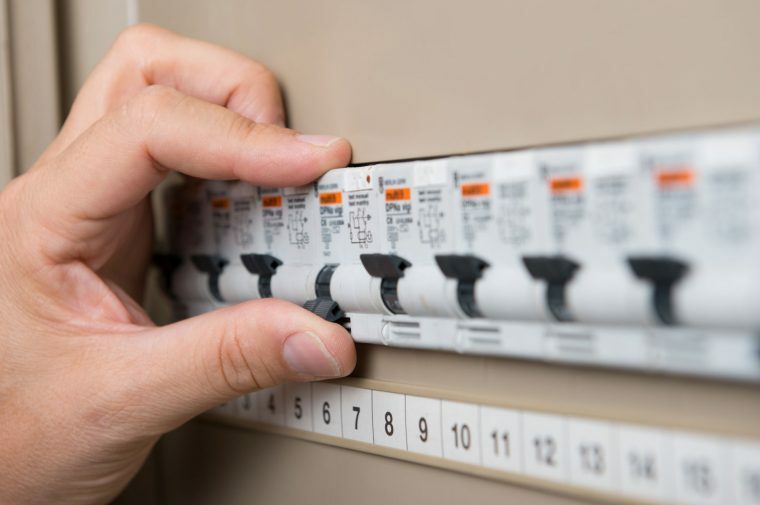 We are your electrical contractor for all your electrical requirements in the Perth metro area. We are fully insured and licenced, and we pride ourselves on looking for the most cost effective solution for our customers. Need a commercial electrician in Welshpool? Call Current! Located just a few minutes to the south east of the Perth CBD, Welshpool is an inner city suburb that is home to dozens of local Perth businesses, as well as international organisations from a diverse range of industries including communications, manufacturing, warehousing, human resources, consulting, building supplies, hospitality supplies and more. There are a number of modern warehouse/office facilities that form the perfect base of operations for these businesses. For these premises to operate at their most efficient, access to prompt and professional commercial electrician services are essential. Current Electrical is proud to support Welshpool businesses with our great prices and outstanding workmanship on each and every task with which we are entrusted. Our services include (but are not limited to) data cabling, telephone cabling, repair or replacement of light fittings and power points, emergency lighting, smoke alarms, kitchen & bathroom electrical, and complete electrical work on new premises. We specialise in legally compliant regular maintenance plans, including Annual Electrical Safety Agreements. To get your free no-obligation quote, contact us now on 0418 942 648. What are the Most Common Electrical Problems? Split air conditioners supply and installation single storey from $1,760.00 Cooling ceiling sweep fans with lights supply and installation from $330.00 LED down lights change over from halogens supply and install from $130.00 ea. Stephen is a true professional who I would recommend to anyone and everyone. Had a wonderful experience. Turned up on time. Sorted everything quickly and left without leaving a mess. Wonderful. Why is Emergency Lighting So Important & Where Can it be Used?